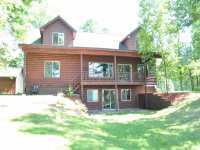 BEAUTIFUL LOG SIDED HOME ON PERCH LAKE W/ BIKING TRAIL AT THE END OF YOUR DRIVEWAY!! W/IN WALKING . . . 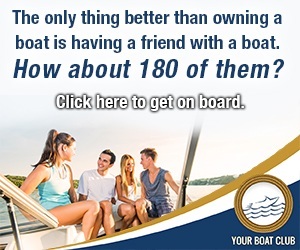 BUILD YOUR DREAM CABIN/HOME OR GETAWAY ON BEAUTIFUL PERCH LAKE. LOW ELEVATION TO LAKE, SITE OPEN AND WOODED WITH PINE TREE BUFFER AT ROAD FOR PRIVACY ON THIS 1.7 ACRE . 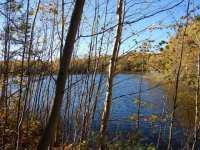 . .
WELL BELOW THE ASSESSED VALUE, THIS 4.33 WOODED ACRES WITH APPROXIMATELY 317' FEET OF SHORELINE ON PRIVATE, CLEAR WATER PERCH LAKE. SWIM, HAND FEED THE FRIENDLY . . . 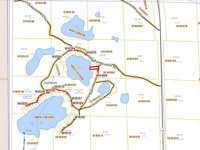 THIS SUPERB AND VERY PRIVATE 5 ACRES OF LAND ON PERCH LAKE ONLY 10 MINUTES FROM DL IS PACKED WITH NATURE AND HAS AN ALREADY CLEARED AREA TO BUILD YOUR DREAM CABIN OR . . . 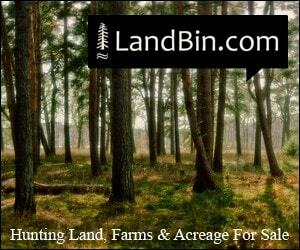 WOODED, BUILDABLE PERCH LAKE LOT W/128' LEVEL ELEVATION TO SAND BOTTOM BEACH. LOT RECENTLY SURVEYED AND SURVEYOR MAP AVAILABLE. EASEMENT DRIVE ALREADY PUNCHED IN ON LOT . 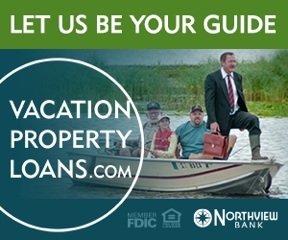 . .
OWN A RARITY...ONE OF THE FEW PRIVATE LAKES IN WISCONSIN WITH NO PUBLIC ACCESS. THIS TRANSLATES INTO A WONDERFUL FISHERY, CLEAR WATER AND AMAZING HABITAT. THERE IS A . . . 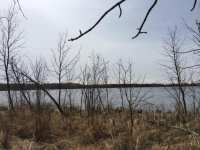 THIS MAY THE NICEST LOT ON THIS PRIVATE LAKE WITH NO PUBLIC ACCESS WHICH FEATURES EASTERN EXPOSURE, WOODED LOT, FIRM SANDY SHORE WITH VERY LEVEL ACCESS AND MULTIPLE . 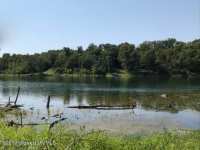 . .
YOU WILL HAVE A MILE-WIDE LAKE VIEW FROM YOUR WINDOW ON THIS WOODED 1.55 ACRE LOT W/MIXED PINES & HARDWOODS AND A GENTLE SLOPE TO 150 FEET OF SOUTH-FACING SHORELINE ON . . . 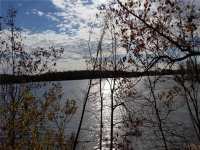 LOCATED JUST NORTH OF ANTIGO IS THIS BEAUTIFUL LAKE LOT FOR YOUR NEW HOME. IT'S LESS THAN 20 MINUTES FROM ALL THE CONVENIENCES OF THE CITY. IF EVER THERE WAS A MUST SEE . 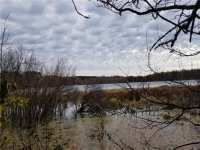 . .
2.78 WOODED ACRES WITH 167 FEET OF PERCH LAKE FRONTAGE. PERCH LAKE IS KNOWN FOR IT'S CLEAR WATER AND FRIENDLY FISH. CLOSE TO THE NATIONAL FOREST AND JUST MINUTES TO . . . 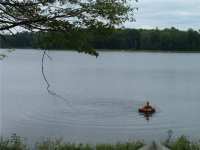 BECOME ONE WITH NATURE ON THIS PRIVATE WATERFRONT LOT BETWEEN MERRILL AND RHINELANDER. THIS .6 ACRE PARCEL SITS ON THE EASTERN SHORE OF 16 ACRE PERCH LAKE IN THE PARRISH . 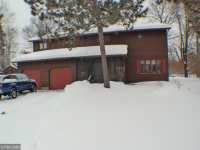 . .
17 Listings in Deerbrook WI ..
1 Listings in Parrish WI ..